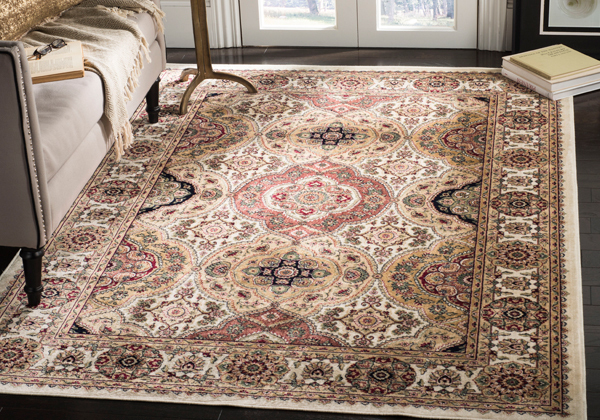 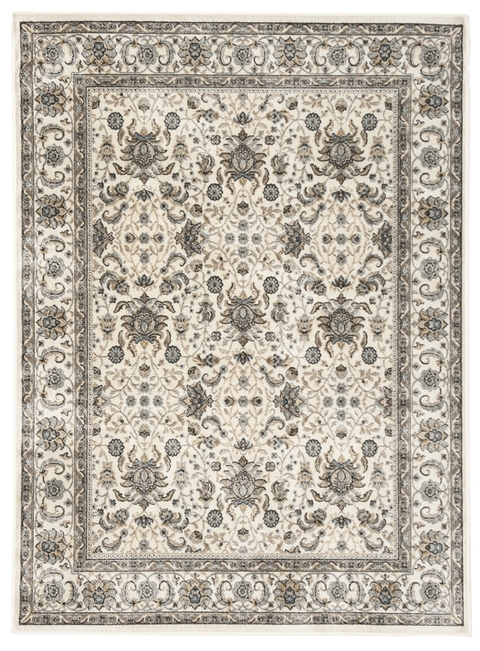 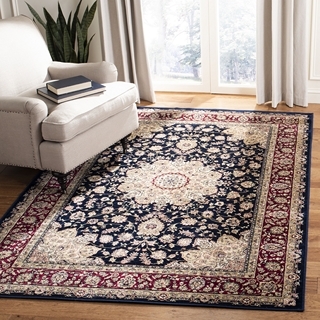 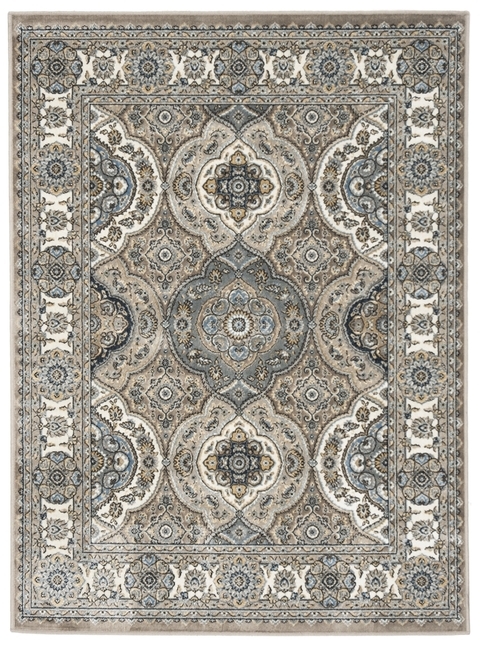 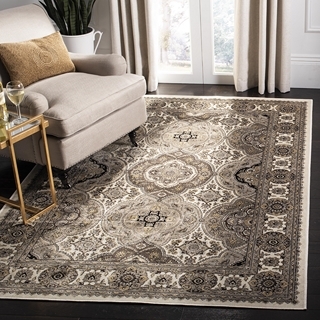 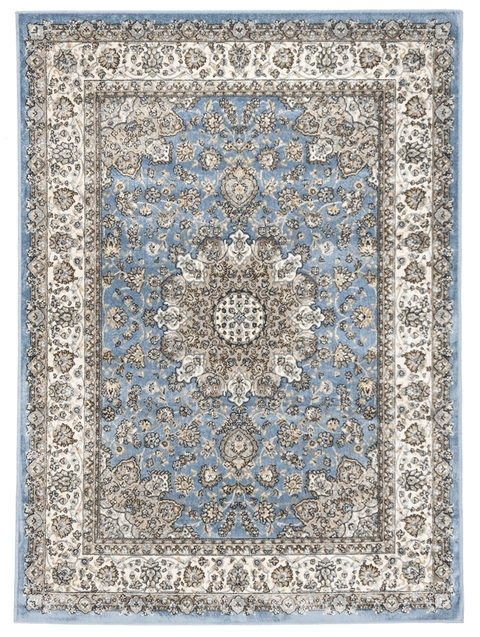 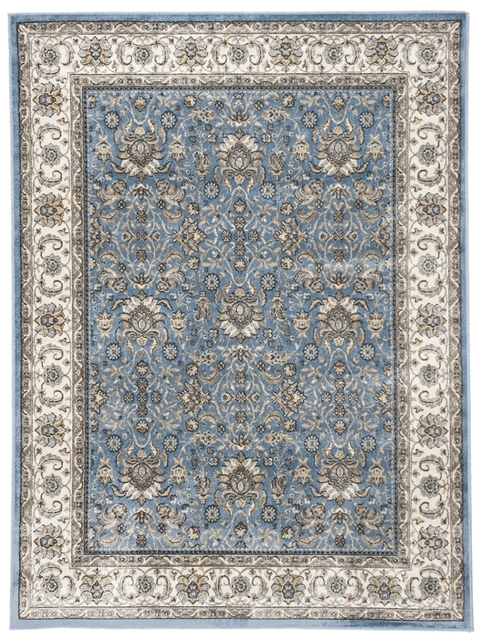 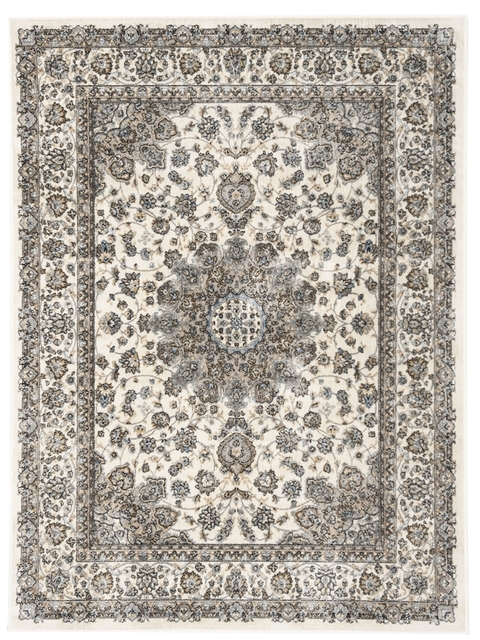 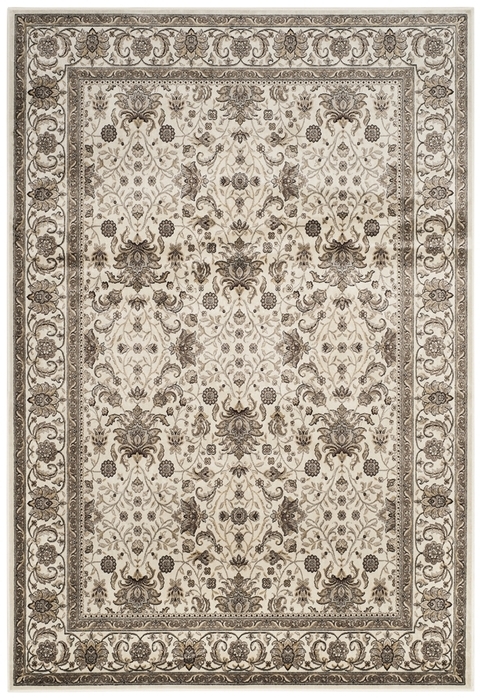 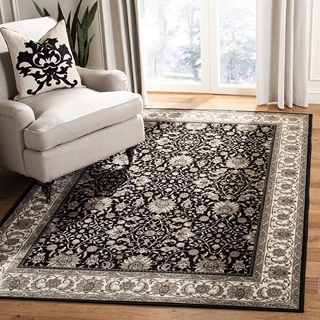 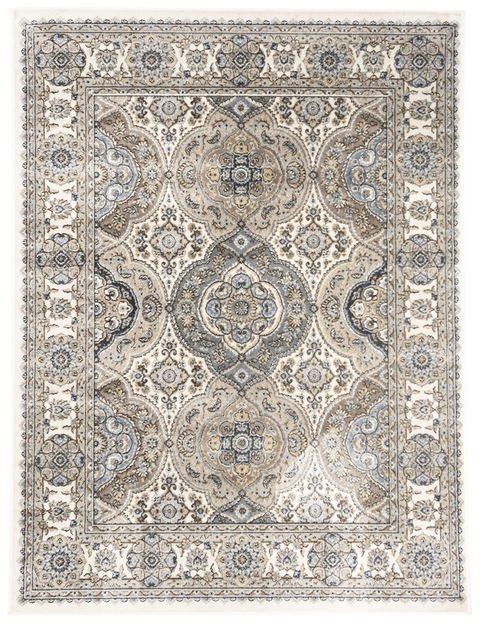 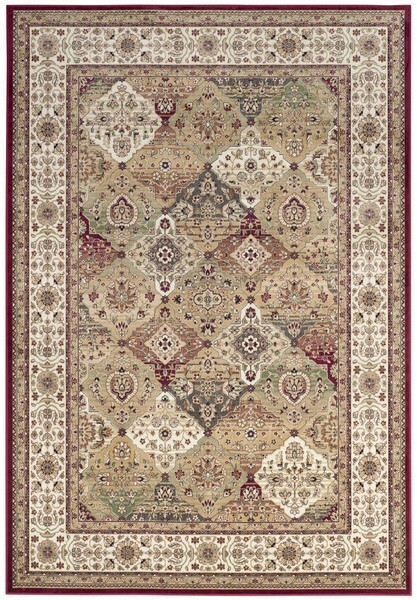 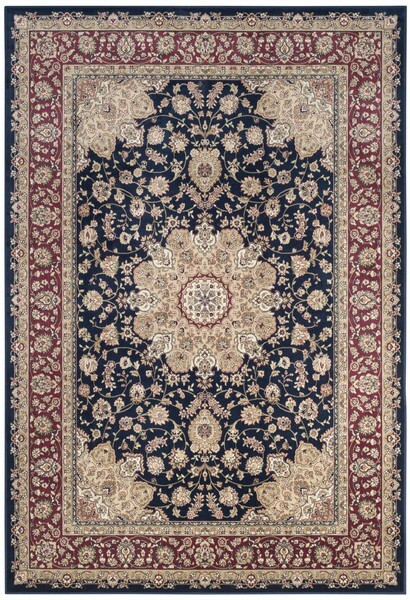 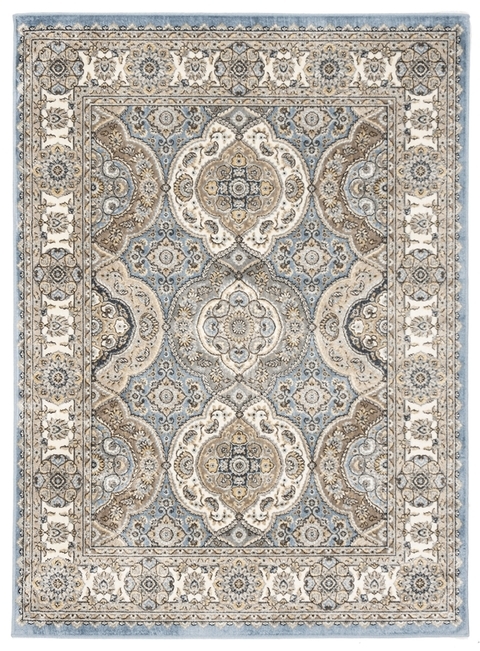 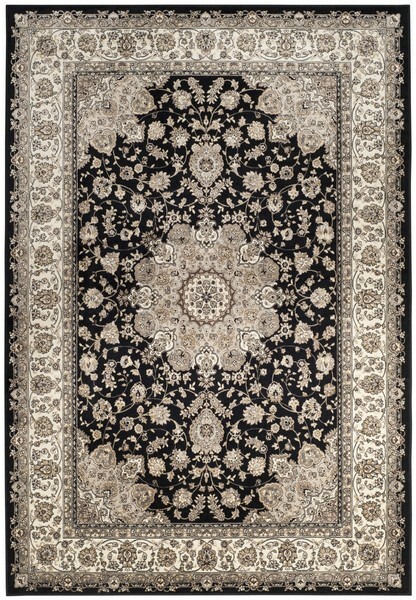 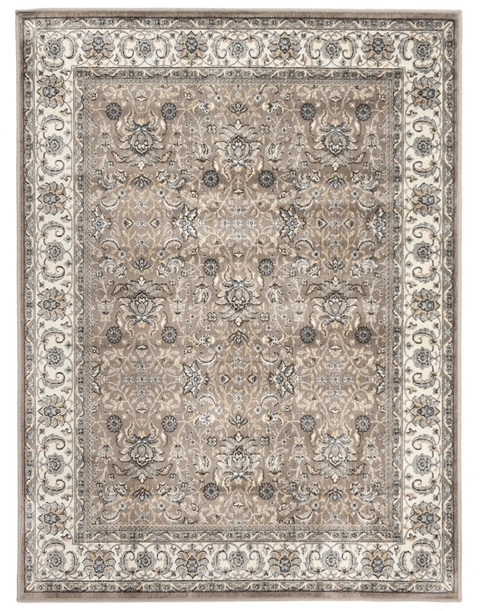 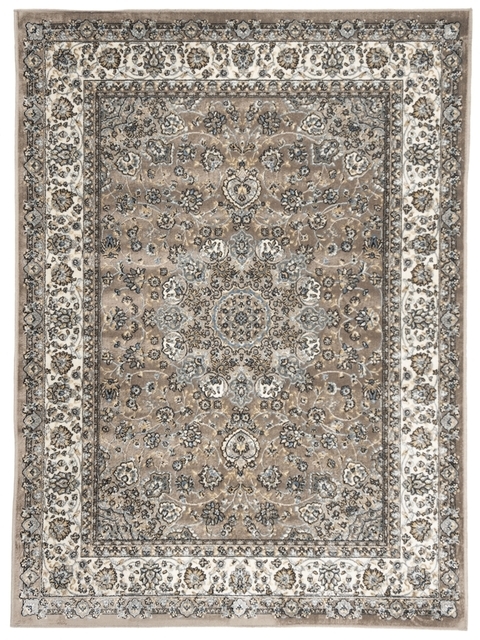 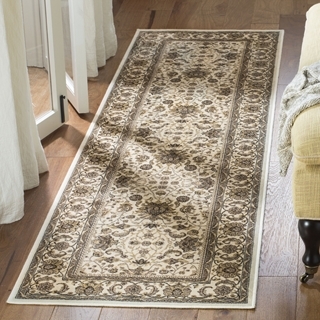 The timeless charm of antique rug artistry becomes modern family decor in the beautiful styling and shimmering finish of the Atlas Collection. 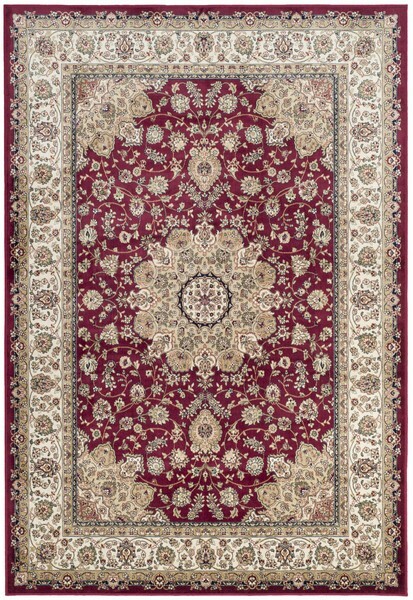 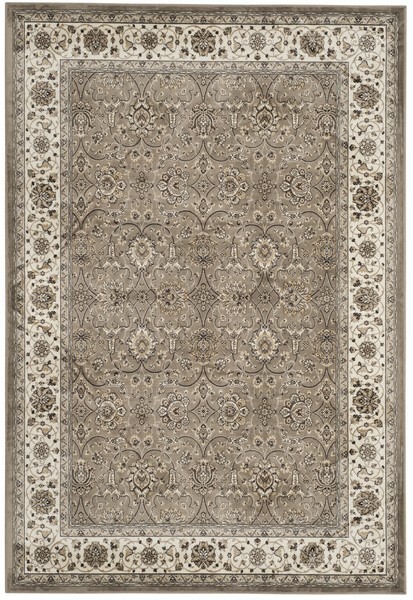 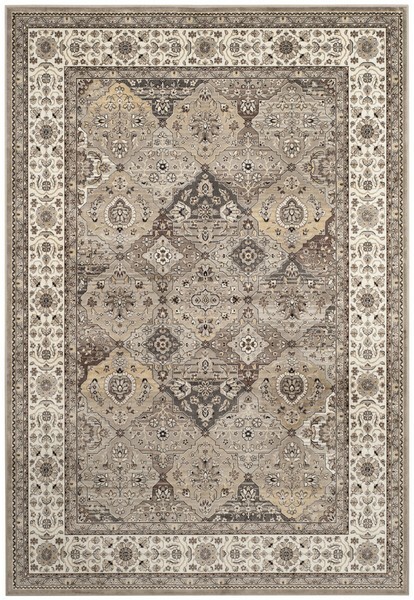 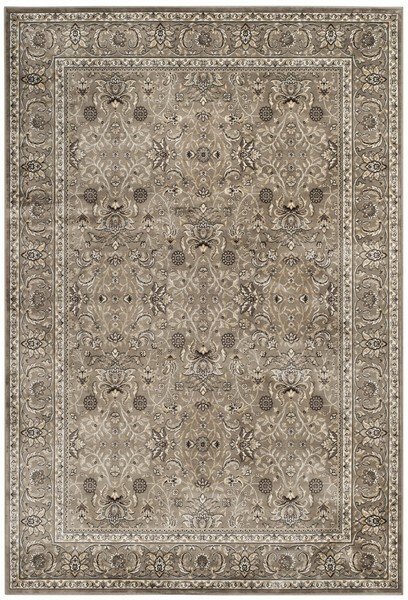 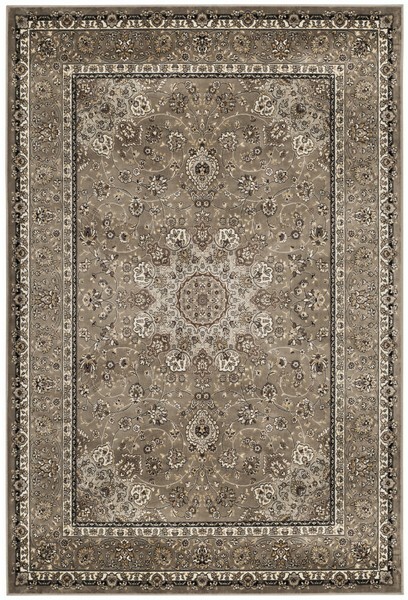 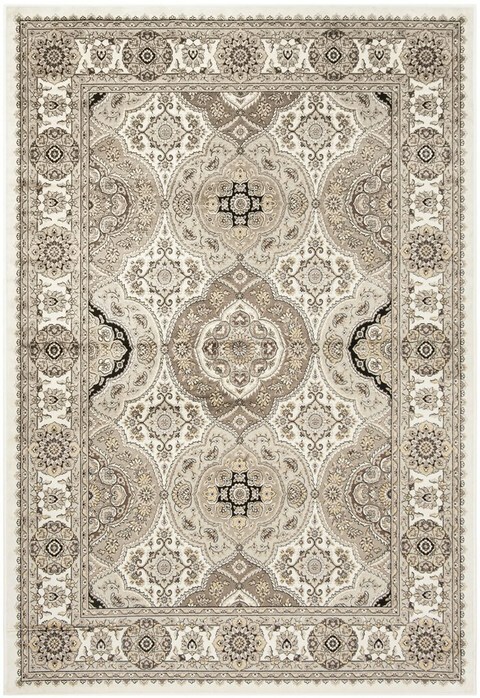 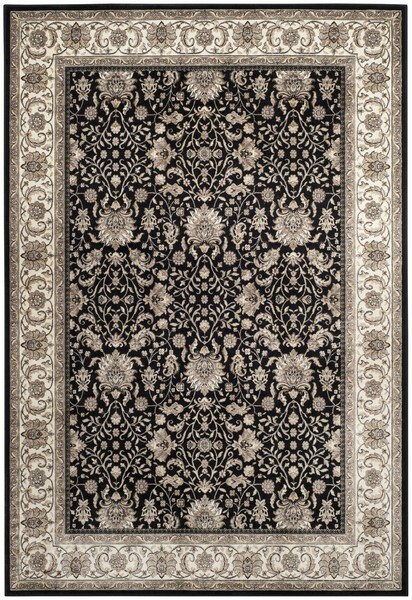 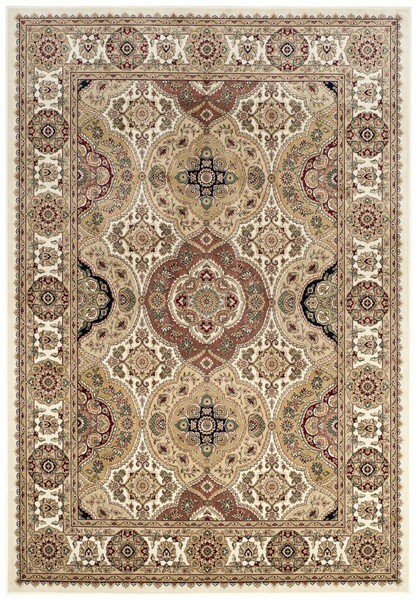 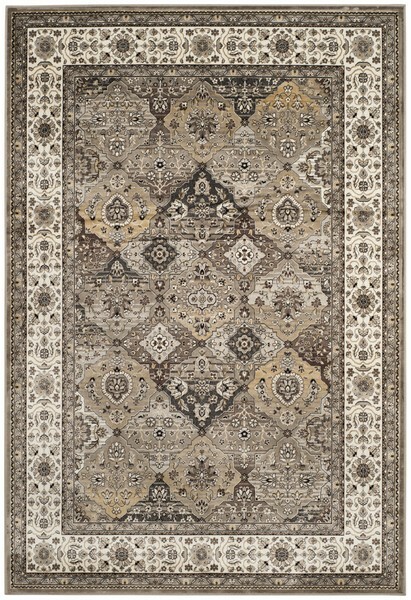 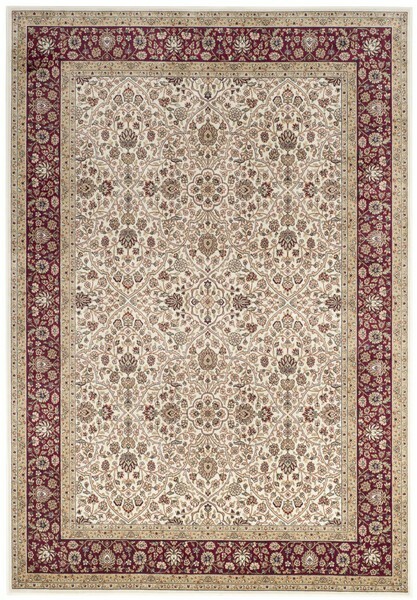 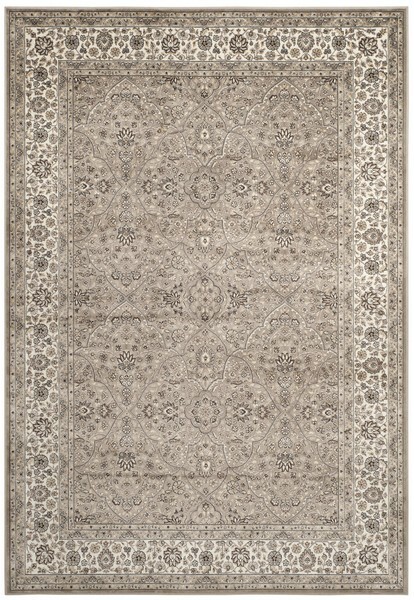 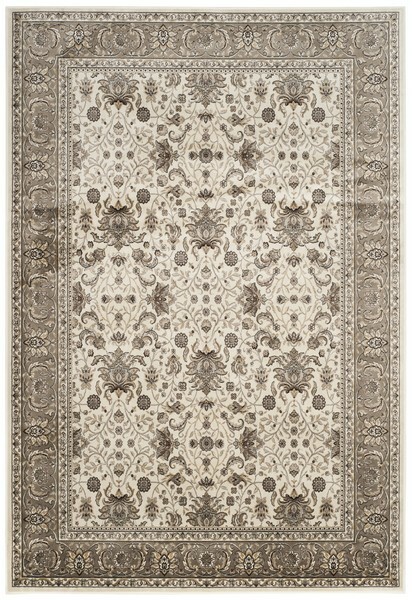 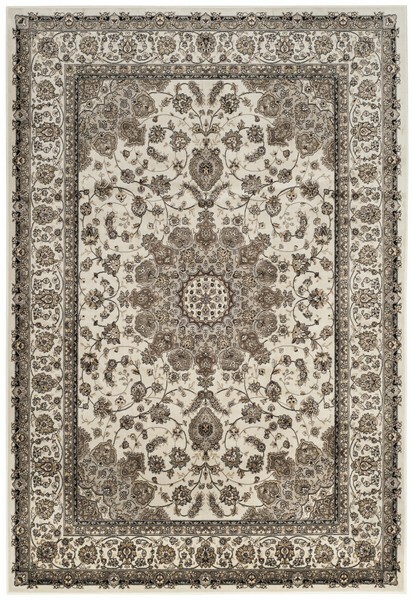 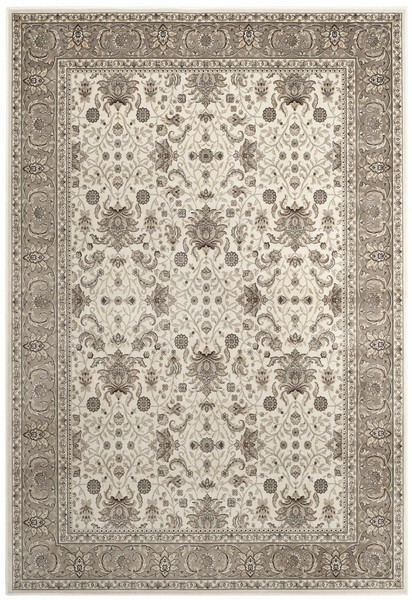 A warm color palette and silky viscose pile lends rich qualities and incredible clarity of design to every Atlas rug. 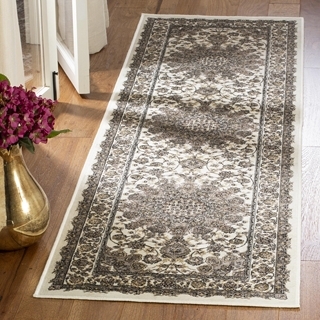 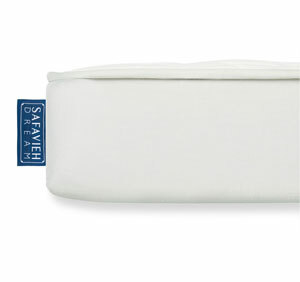 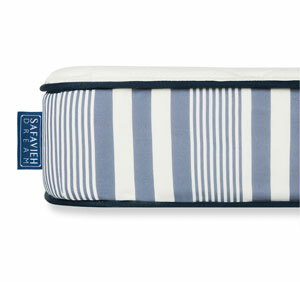 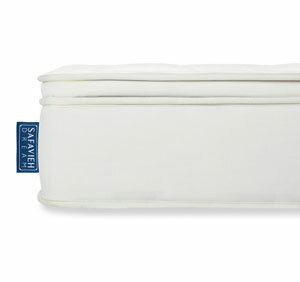 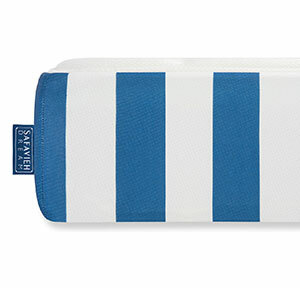 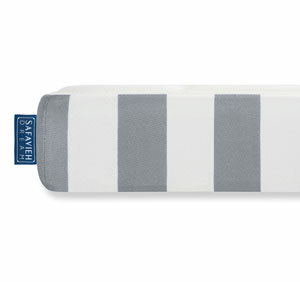 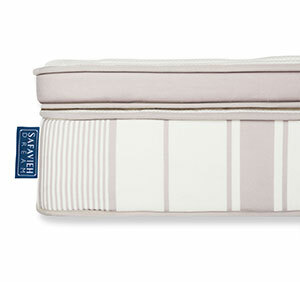 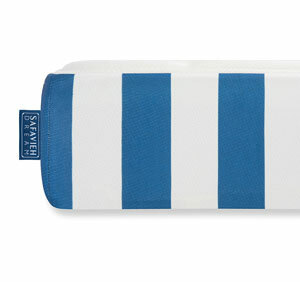 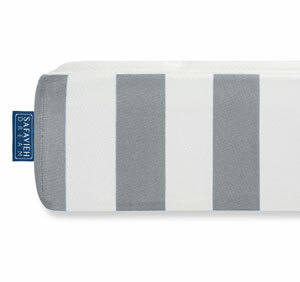 A smart choice for any traditional or classy-casual decor. 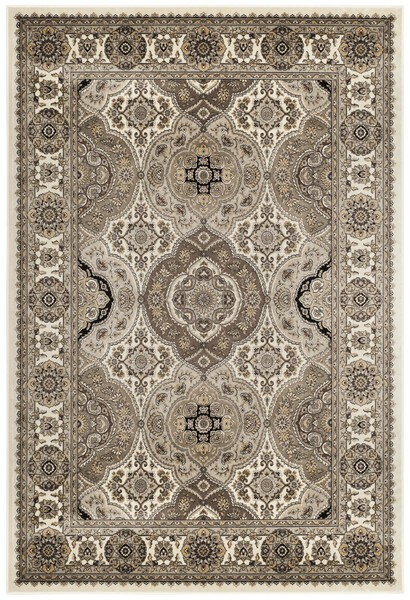 ATL668B - 5' 3" x 7' 7"
ATL671G - 5' 3" x 7' 7"
ATL675S - 5' 3" x 7' 7"